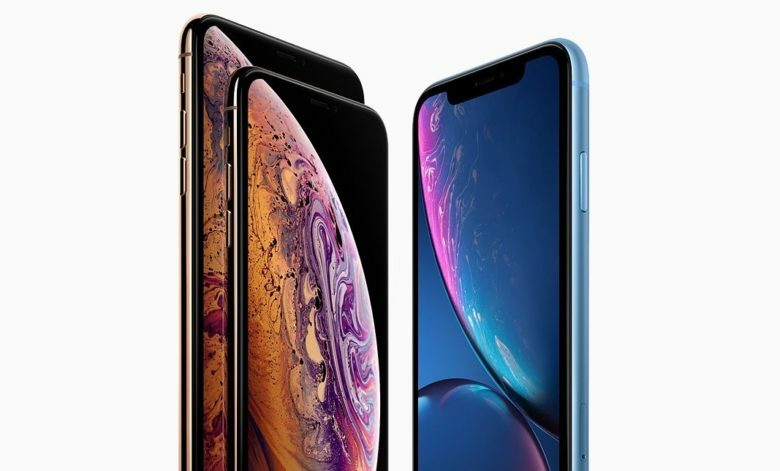 The iPhone XS models and the iPhone XR just don’t seem to be as enticing as their predecessors. 2019 isn’t shaping up to be an good year for Apple. A survey of potential customers in the U.S. and in China found lower interest in iPhone than last year. Market-analysis firm UBS found that 18 percent of U.S. consumers are considering getting an iPhone in the next 12 months. That’s down from 21 percent in a survey the analysts did this time last year. The result is only slightly higher than the lowest point of the last five years, the 17 percent interest seen in 2015. The situation is not much better in China. UBS’s survey in that country found that 23 percent of potential buyers are considering getting an iPhone in the next year. The result in 2017 was far higher: 29 percent. These analysts didn’t speculate on reasons for this reduced intent to buy. Others have cited high prices and a lack of innovation. The analyst firm talked to 6,900 consumers in five countries to get its full results. UBS is far from the only analysts pessimistic about Apple’s prospects. Quite a few have downgraded their estimates of how many iPhones will sell in 2019. As a result, Apple’s share price has plummeted from $232 in early October to today’s opening price of $171, a drop of 26%.